Iluka Emporium has exhibition space available! From $10 a week we invite local artists, craftpersons to become a member and contribute to our beautiful art space. Kiya sold out and has hung new work at Iluka Emporium . 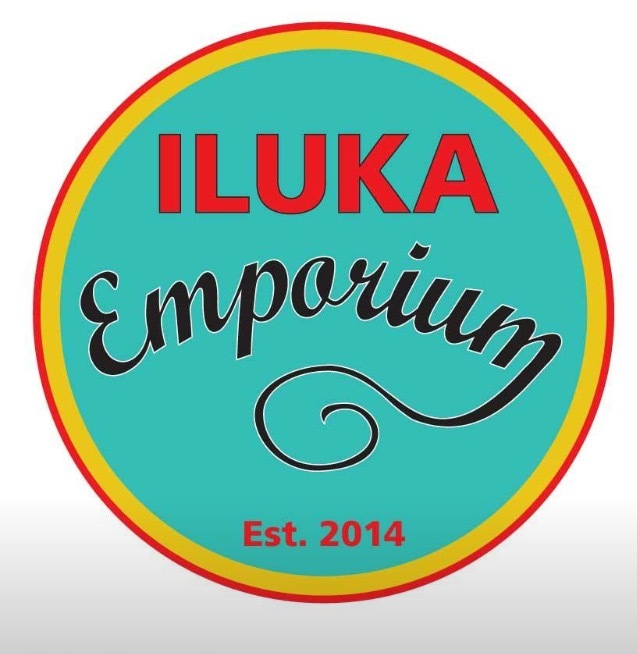 Iluka Emporium- June 2018 “whats in my garden/town” children’s exhibition. This children’s exhibition is about the natural living things (insects, frogs, lizards, birds etc) that are in the garden, street, park or township of Iluka and Woombah. The media used can be a single photograph preferably 6”x4” but up to A4 or similar size art work using any art media such as watercolour, crayon, pencil etc. One image or art work per person with name and age on the front of the image or artwork. 6×4 photos can be printed very cheaply (10c to 15c) at any photo processing shop/lab. A4 size get a bit more costly at $4 there about. There are plenty of sizes in between but 6×4 are the best value. Works will be hung on Monday the 4th of June for approximately four weeks. Please keep in mind that the emporium is shut on Tuesdays and Wednesdays. It would be wonderful if the exhibitors (and parents/teachers and friends) could come to the official opening on Sunday the 10th of June at 11AM. An acknowledgement to country followed by a quick talk by us and the opportunity to see what others have photographed or produced. This is not a competition and no judging will take place- Just an opportunity to share in observations of our amazing natural environment. Local artist and founding member of the Iluka Emporium Annie Roberts has just installed her latest intriguing mixed media works. A ‘must see’ taking you down the memory lane of dressmaking. Lee Ann Hally’s Handwoven baskets are a delightful addition to the Emporium The Iluka Emporium is packed with creative wonderment and collectibles for our summer visitors. So many stunning pieces for you to take home to enjoy or give to someone you love. GAIL, our friendly volunteer has never worn hats in her life! ‘ they do not suit me!’ She would keep saying ….. however this was before she had met Ghekos New Tail…. Spotted hat variety!